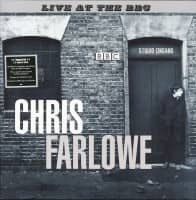 Farlowe That! 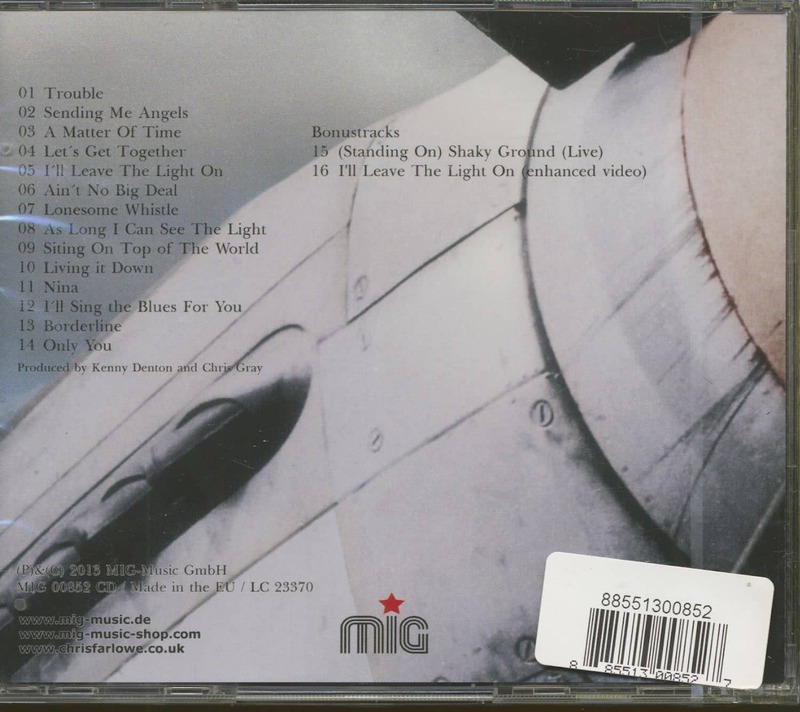 was recorded in London, Stockport and Bath in late 2002. 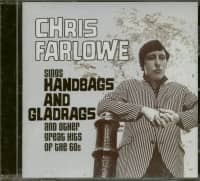 Chris Farlowe's'Stammband', the Norman Beaker Band (Norman Beaker - guitar, John Price - bass, Paul Burgess - drums, Damien Hand and Lenni - saxophones) were joined by guest musicians like Miller Anderson (Keef Hartley, Savoy Brown, T.Rex, Stan Webb's Chicken Shack, Donovan, Spencer Davies Group and many others), the Chanter Sisters Doreen and Irene. Van Morrison contributed the song'Sitting On Top Of The World', the vocals for this duet by Farlowe and Morrison were recorded in Van Morrison's studio 'The Woolhall' near Bath. 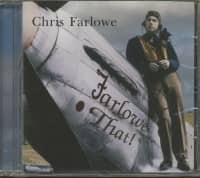 Farlowe That!' 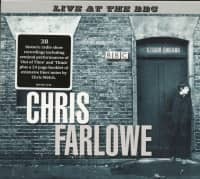 was Chris Farlowe's long overdue comeback album in 2003, the result is soulful, timeless blues rock'made in UK'! Customer evaluation for "Farlowe That (CD)"